A beach hut is a small, usually wooden and often brightly coloured, box or structure above the high tide mark on popular bathing beaches. They are generally used as a shelter from the sun or wind, changing into and out of swimming costumes and for the safe storing of some personal belongings. 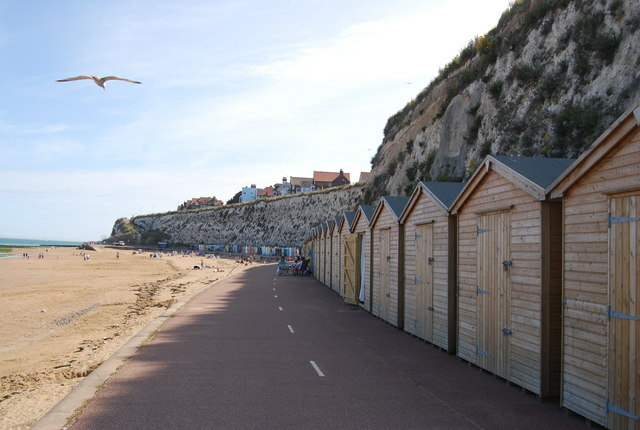 Some beach huts incorporate simple facilities for preparing food and hot drinks by either bottled gas or occasionally mains electricity.